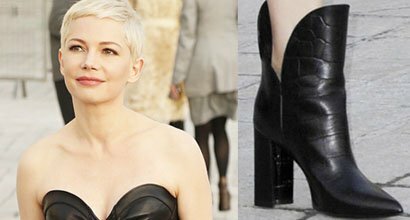 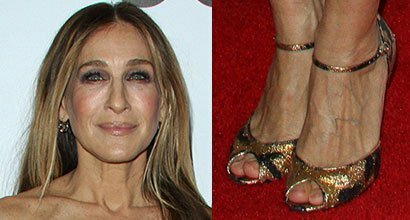 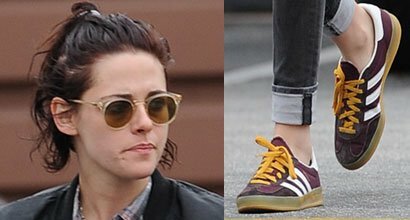 Scroll down to see celebrities wearing two-tone boots, heels, sandals, and shoes. 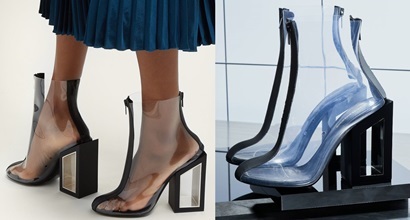 We’ll also show you the latest designer footwear releases. 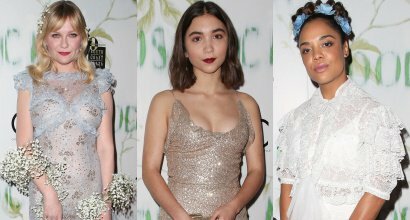 When it comes to red carpet fashion, there’s a fine line between “costume” and “tasteful” while still keeping things eye-catching….